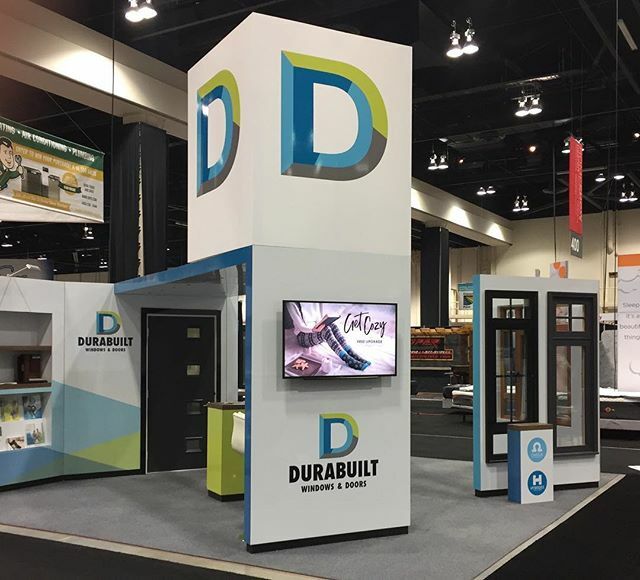 We worked with the fabulous @durabuiltwindows to design their new winter campaign and some tradeshow materials. Then our pals at @keenprints printed and wrapped ‘em. Now that’s what we call teamwork!